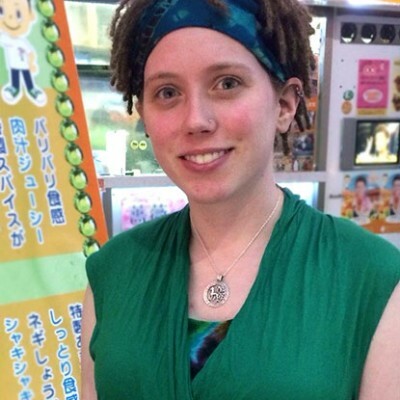 Finding a tattoo friendly onsen or gym in Japan is tough but not impossible. In most of the countries I have visited, having tattoos isn’t such a big deal. I would go to the beach, the gym, the store, and a bunch of other public places and see people sporting tattoos. I remember even one of my grade school teachers had a small butterfly tattoo on her ankle that sometimes was visible if she wore a skirt. With so many international celebrities and athletes showing off their ink, it’s easy to forget that there are many places in the world where tattoos are not accepted. 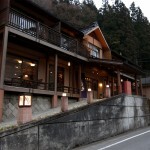 With all the holiday meals and cold weather, now is the perfect time for going to a gym or hot sping onsen. However, if you have even a small tattoo, it could cause some serious issues and embarrassment. As a foreign girl with both large and small Western style tattoos, I have been denied entry and even kicked out of gyms. While you have to be careful and aware of potential problems, enjoying these activities is not impossible with tattoos. Yes, it is more difficult, but not impossible. I love going to the gym. I’m not necessarily a very fit person, but I love to do cardio workouts in a climate controlled, safe environment. In Japan, many roads do not have sidewalks or even a shoulder, which really isn’t the most ideal situation for people who enjoy walking or running. One time, I was actually hit in the shoulder by a bus mirror as it passed me. Luckily, it wasn’t going so fast, but it certainly rekindled my healthy fear of traffic. My husband and I enrolled in our first gym after moving back to his family home. At the time, I had a small wrist tattoo that I could cover easily with a wrist band, and I had a medium sized tattoo between my shoulder blades, at the base of my neck. The medium tattoo was not visible with a t-shirt, though if the collar was pulled or moved, one could potentially see a small part of the tattoo. I thought that I didn’t need to crazily cover it, and that wearing a t-shirt was fine enough. After I finished with some weights, a trainer approached me and pulled my husband and I out to the hallway. In a hushed tone, he said that when I was working out, he could see partly down the back of my neck and that it looked like I had a tattoo. Like a teacher reprimanding a student in the hallway, he asked me if I had a tattoo. When I confirmed that I did but planned on keeping it covered, he said that didn’t matter. No tattoos were allowed. We were asked to leave the gym immediately and were lucky to get a partial refund. Now I know better and found a private gym where people aren’t so strict, though it doesn’t make me any less vigilant. I now wear high collars of strong but breathable material. If I’m feeling particularly careful, I place some athletic tape over the top part of the tattoo, but I rarely do that anymore. Most Japanese running suits have high zippered collars, so a relatively inexpensive suit can be found easily and it doesn’t look out of place at the gym. I have a much larger back tattoo now, running from the front of my shoulder over my back and down to my tailbone. I hide it by tucking in my undershirt. I look like everyone else at my gym, though the only thing that stands out is my avoidance to change or shower in the locker room, unless the gym has private stalls. I have heard from other tattooed friends that changing in the locker room is what got them “spotted” and kicked out of their gym. Most public gyms cannot turn away taxpayers, and I know many people with tattoos who go to such facilities. While it is very cheap to pay per workout at public facilities, the down side is the lack of equipment or services. When it comes to onsens, I prefer going to the ones with private baths in the room. While it’s more expensive, it certainly allows for relaxation beyond prying eyes. Many hotel-style onsen, unlike sento or super-sento bath houses, are more flexible with tattoos. Even before I had tattoos, I saw a woman in an onsen with a dragon tattoo on her lower back. Obviously nobody minded. If you are in Japan and have tattoos, you may want to call ahead or check for tattoo policies prior to your arrival at any gym or bathing facility. In the summer, you will want to check beach and pool policies, as many prohibit tattoos. Finding a way to cover your tattoos with athletic tape, waterproof bandages, athletic supporters, and strategic clothing decisions can help you still do the things you want to do. There are a few online sites and blogs, like http://tattoo-spot.jp, that list places where you can go with tattoos, but be careful. Not all of the information is up to date. At Tattoo Spot, I noticed that they list Nagashima Spa Land as a tattoo friendly pool, but living near the park, I know they have large signs at the entrance in multiple languages that declare tattoos prohibited from the entire resort. 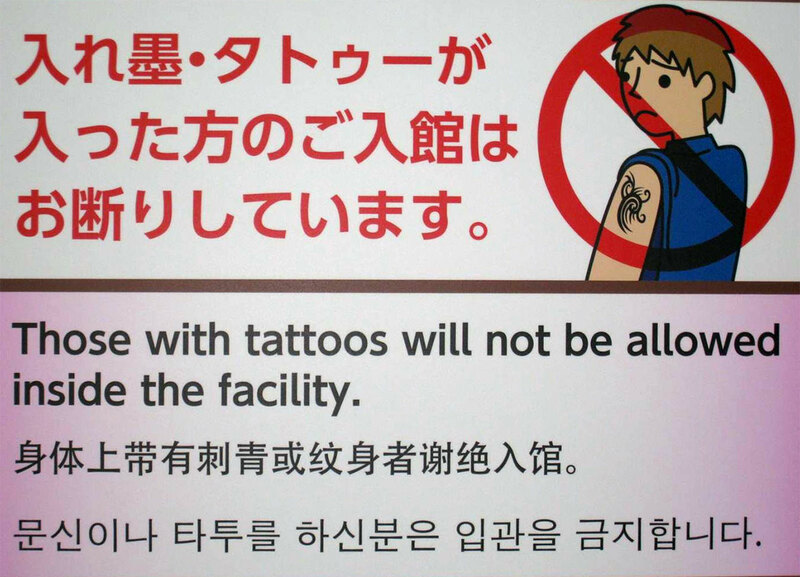 However, the park website says in Japanese that tattoos are only prohibited in the pool area, but you can still enjoy the rest of the resort. With such conflicting information, sometimes you have to take the risk of going somewhere and hoping you don’t get asked to leave. I have been to the Jazz Dream outlet mall technically within the boundaries of the resort without problems. Just be careful and you can still enjoy the things you want to do. Groovy punky reggae nerd from Kansai. This significance is historical. Tattoos are the mark of criminals. Think of it as ‘The Scarlet Letter’. If a person was charged with a crime, they were tattooed for all the world to see. 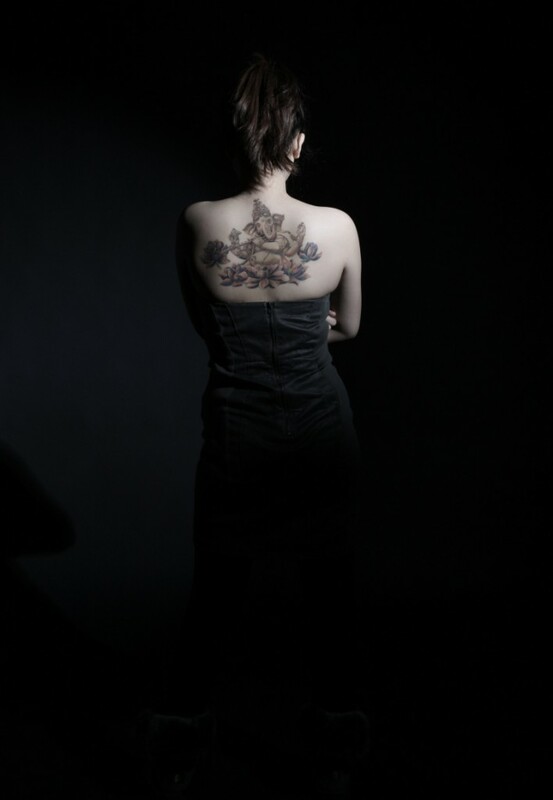 Nowadays, a tattoo indicates a person has association with the yakuza, or at least that is the conclusion the typical Japanese person draws when seeing one. So there are still many rules on the books prohibiting tattoos, not because they think tattoos are ugly, but because persons with tattoos are regarded as criminals. I think most people in Japan have enough sense to determine that a foreigner with a tattoo is not necessarily part of a yakuza gang, but they’re still very black and white about following rules nonetheless. Funny thing is, I’ve seen tattooed Japanese guys in places with clear signage prohibiting tattoos and nobody messed with them. I guess it makes the managers feel better that they can approach a less threatening-looking foreigner and enforce the rules on them instead. The reason tattoos are a taboo subject in Japan now-a-days is because historically criminals and the Japanese Mafia (Yakuza) have been tied with tattoos. Common criminals used to be tattooed with kanji I believe that told of their crimes as a way to shame them. The Yakuza have used tattoos as a way to represent and identify themselves by having elaborate and large tattoos that cover the back, and the back of the arms and legs. I want to get some tattoos one day and I know that in Japan that there is one artist that does really good work! I hope eventually that the Japanese let go of the negative connotation that they perceive with tattoos and realize that not everyone is a criminal but a art enthusiast who is a living breathing walking canvass! 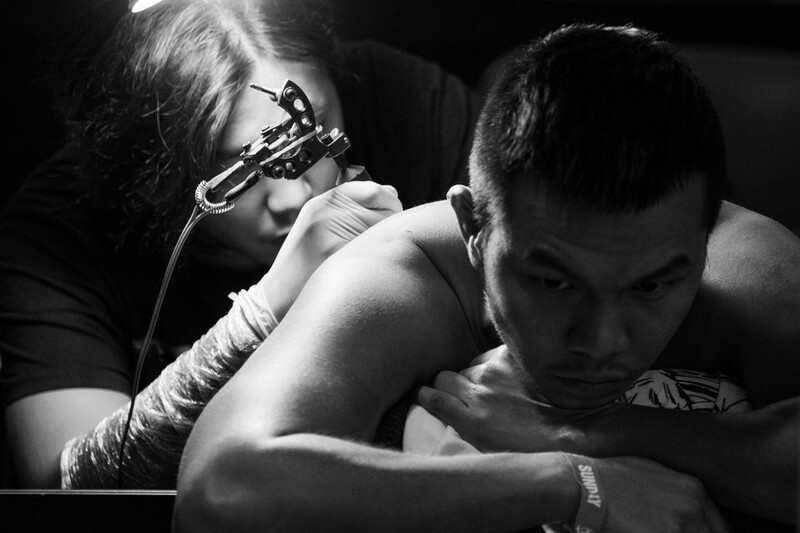 I was aware of the prejudice to tattoos in Japan. I just don’t understand the reasoning behind it. My assumption is based on the supposed connection to gangs/yakuza. Is this the case or is there something else? Yes, it is. Traditionally, only yakuza people have tattoos in Japan.Gyms and public bathes just want to avoid these people, but these people would say “I’m not yakuza” if you just say “NO YAKUZA”. So “NO TATTOO” is used and all tattoos are avoided without any exceptions. Gangs usually want to be exceptions, like you know. One more thing, yakuzas are usually Koreans bone in Japan (though not all), so “non Japanese” is not excusable for this problem. 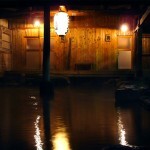 Scrub off the summer grime and dip into your own bucket of relaxation at the Yukemurino Sato Onsen. Get out of the office and into the gym! Kashiwaya Ryokan offers a foreigner-friendly yet authentic onsen experience within toe-dipping distance of central Tokyo.